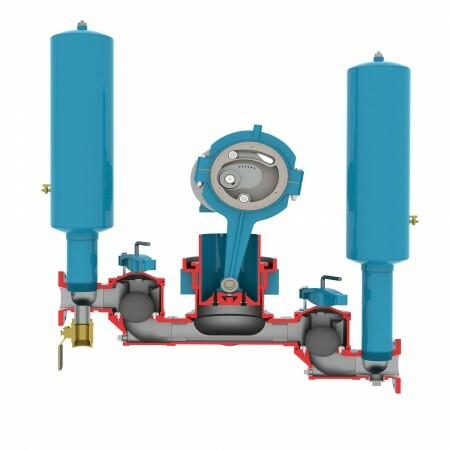 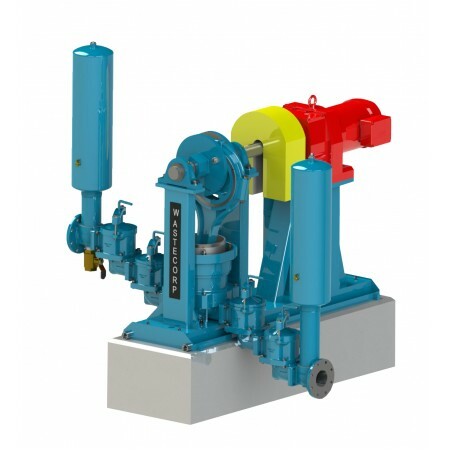 Pump wastewater up to 60 GPM and up to 100' of discharge head capabilities with the Sludge Master PE 741 Plunger pump. 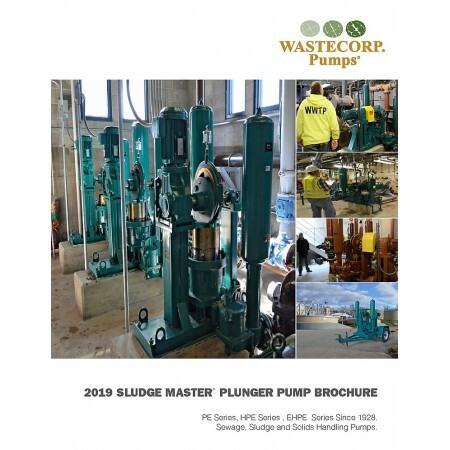 The Sludge Master PE 61-PE 741 plunger pump manufactured by Wastecorp is a heavy duty sludge pump for capacities up to 40 GPM with maximum head to 100 ft. 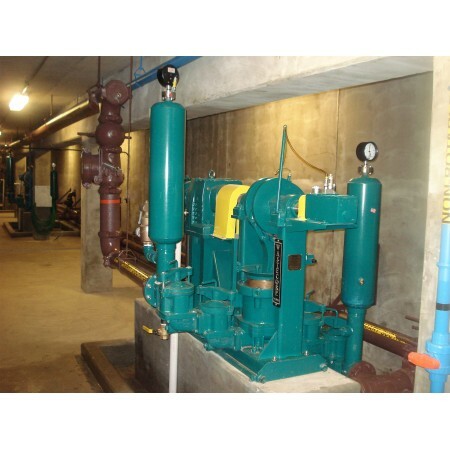 Select from new pump installation, rebuilds or parts for your PE-741.